The Uinta spans the gap between urban and adventure lifestyles. 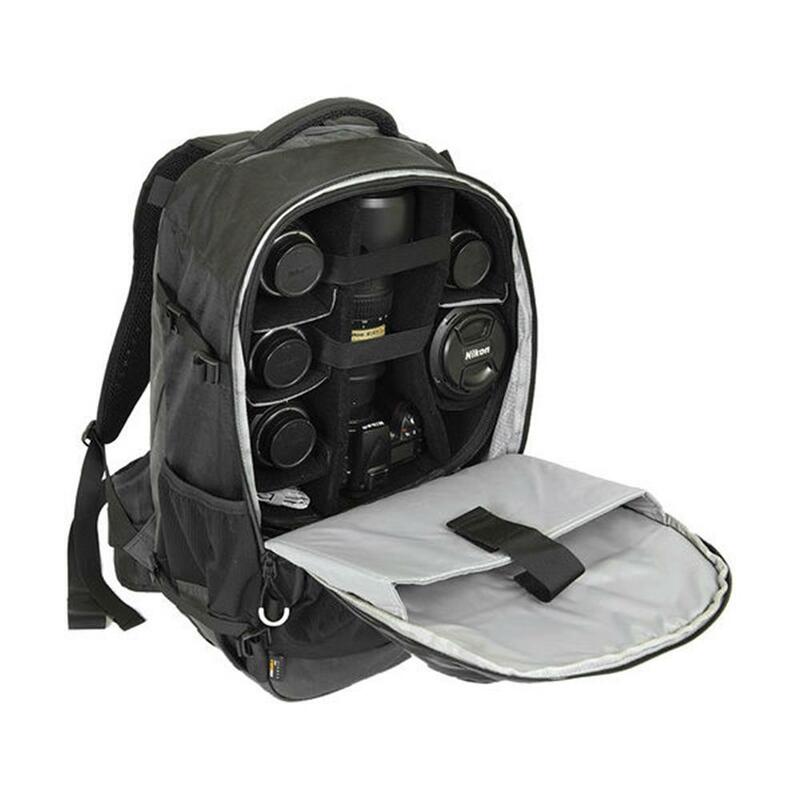 Whether you need a technical day pack for photo/video gear, or a reliable adventure pack that accommodates a single DSLR and living essentials, Uinta adapts with specially-designed modules (Sold Separately) to fit your needs. 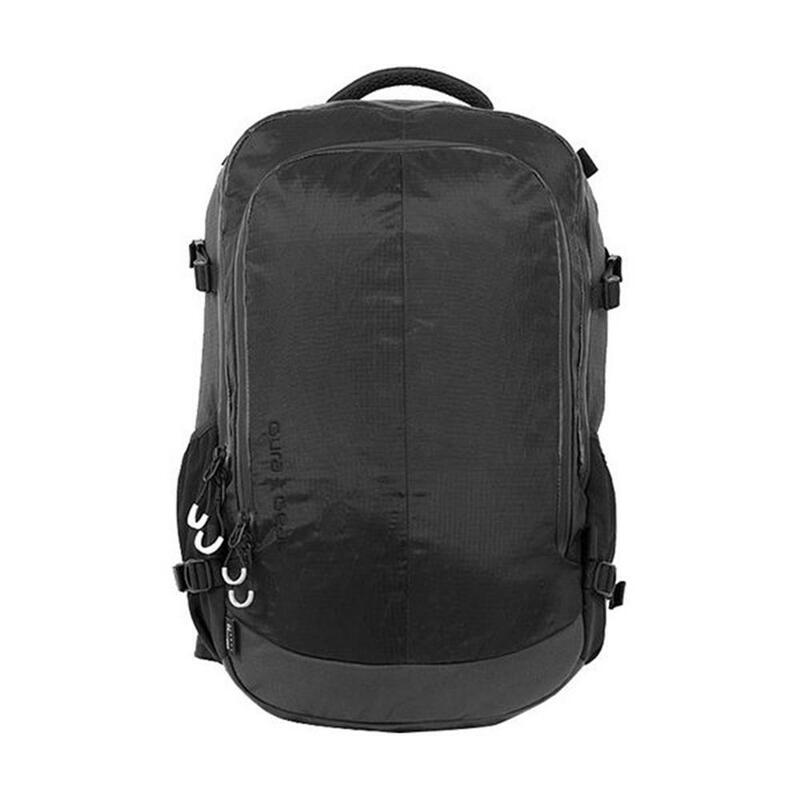 Easily access gear through any of the multiple access points and rest assured it is always protected behind tested CORDURA and custom weatherproof ripstop X-Pac. Dual access doors allow you to access your gear from the front or back of the modules. The foam on the doors may also be removed to help decrease weight when needed, and to allow for quick access with the flap folded and nicely tucked away. 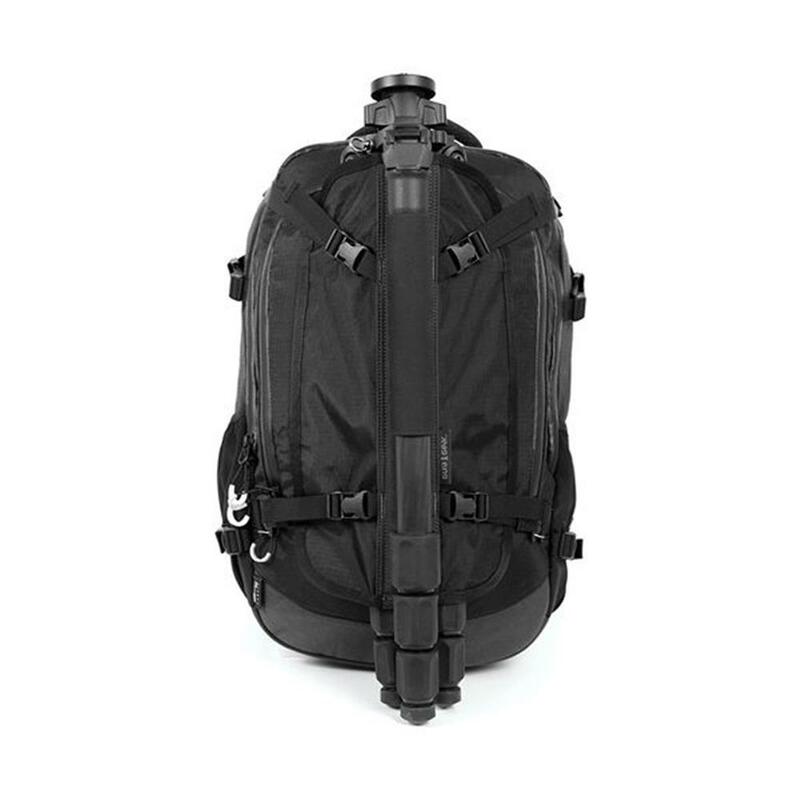 For those times when you?re not taking your beloved camera gear, the Uinta is incredibly lightweight and durable, offering a spacious 30 liters of interior storage space. 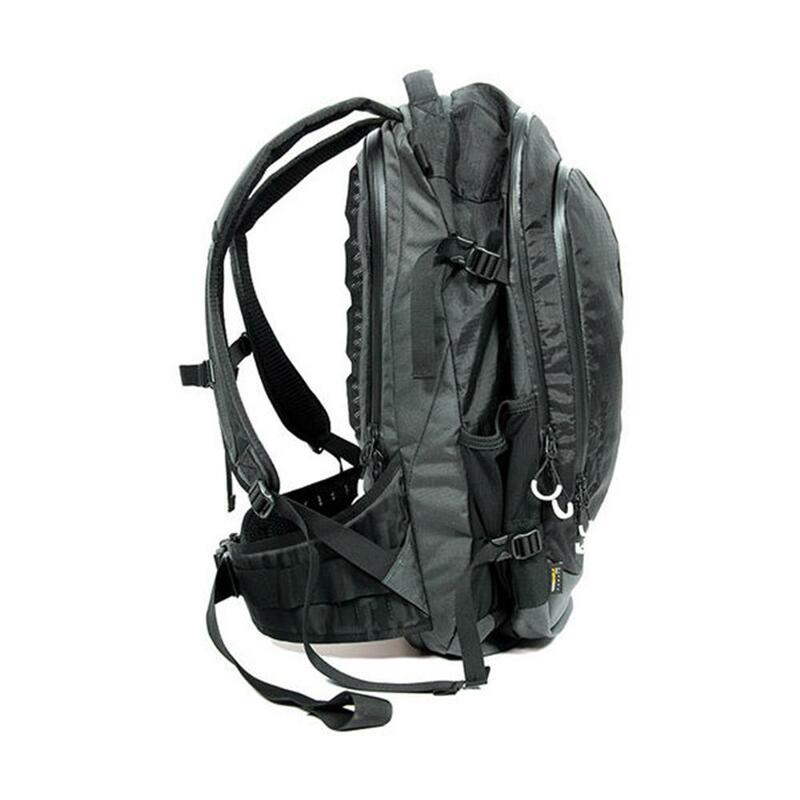 Uinta features an extremely comfortable yet breathable harness system. 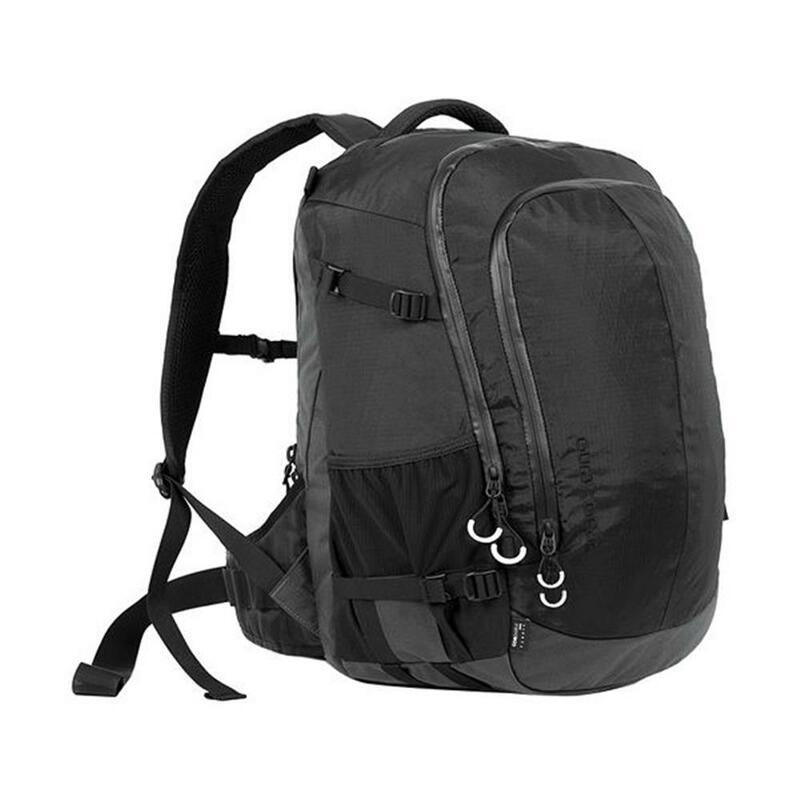 The Uinta is perfect for day trips in the mountains or photo shoots on location. In any situation, accessing gear is easy through any of the multiple access points. 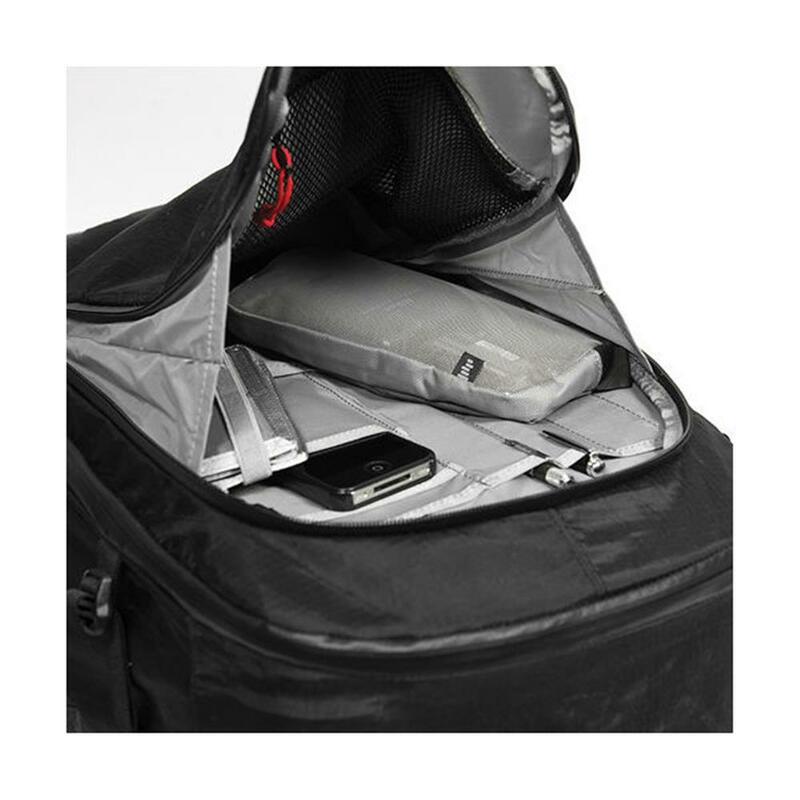 In addition, when you need it, stow up to a 17" MacBook Pro in the padded interior compartment. 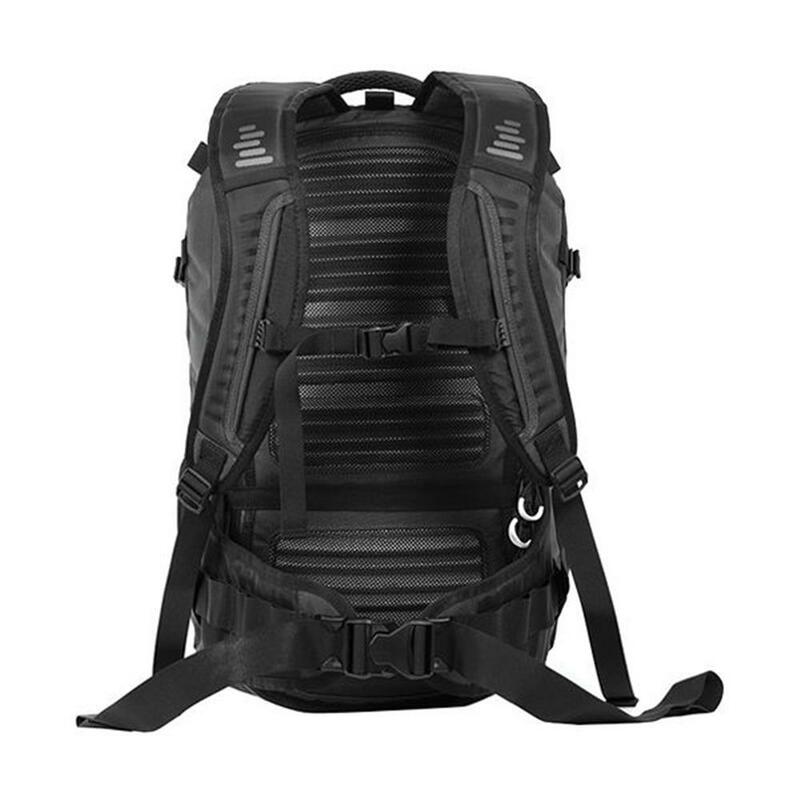 Durable 500D CORDURA in High Abrasion & Contact Areas.